Cavin Costello is doing big things in Phoenix, Arizona, a city that has the unfortunate reputation for being “beige” and “safe” when it comes to architecture and design. 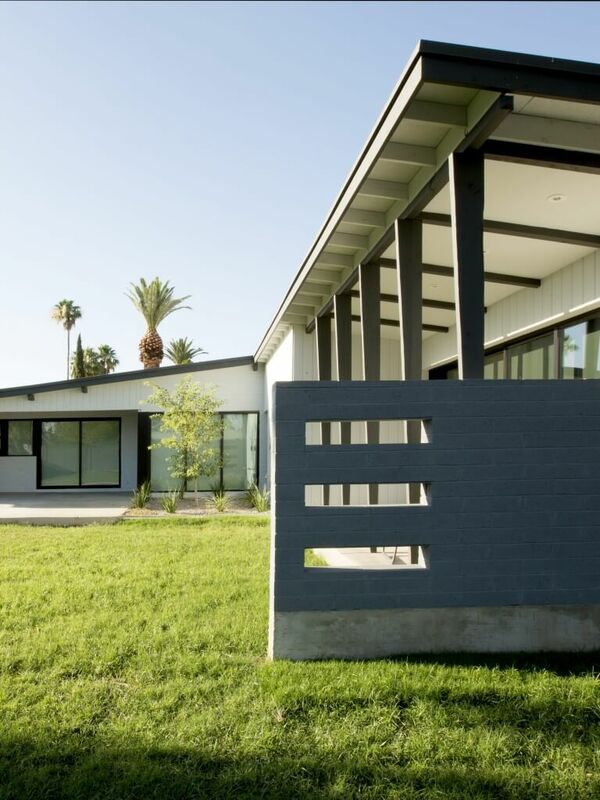 As the Chief Designer at The Ranch Mine, Cavin is dedicated to using design to revitalize Phoenix-area neighborhoods. We happen to think that Phoenix is pretty darn lucky to have him, and we think you will too once you check out his work. Read on to hear what he had to say about common mistakes in homes, growing up the son of a civil engineer, and more. What was your first design project? Would you do anything differently today? What are some common mistakes you notice when you walk into a home? What’s a trend you’re seeing in homes right now that you feel needs to just stop? And what about one you can’t get enough of? How do you keep up with the latest trends? If you had a time machine and could travel back to stop one design trend, what would it be? My father was a civil engineer who designed and built the house I grew up in and where my parents still live today. Seeing first hand that a family could literally and figuratively “build” a better life was very powerful to me, and is a constant inspiration. 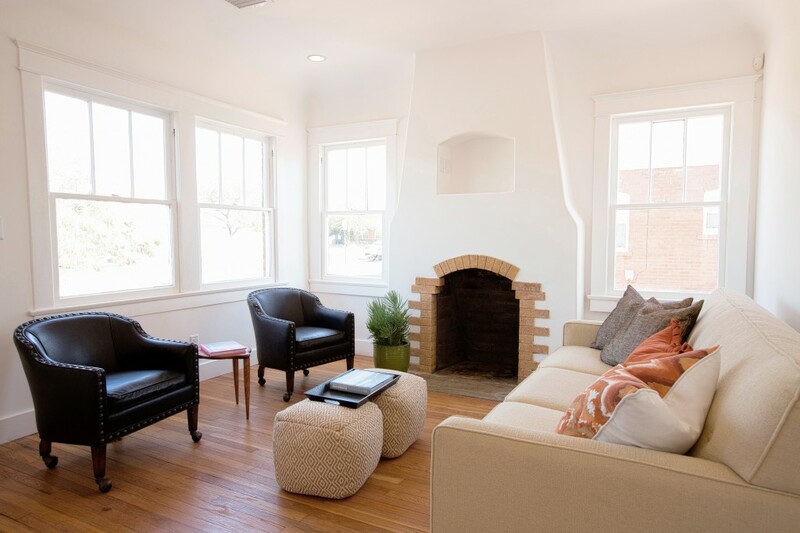 A beautiful, stylish Phoenix living room by Cavin Costello of The Ranch Mine. My first design project (not working for another firm) was redesigning the interior of my current house with my wife, Claire. I wouldn’t do anything differently as the learning experience and publicity from that project was the beginning of our business. The most common mistake I notice are people trying to solve problems, whether aesthetic or functional, through an additive process when often times the best solution comes from a subtraction or simplification process. Additive solutions to a problem often cause another problem that starts a bad chain of events. I don’t like the trend of forcing a style into a house where it doesn’t belong. I feel that with the ease and accessibility of seeing so many styles from pictures on the internet, contextual design has taken a bit of a hit. A trend that I can’t get enough of is indoor/outdoor living. 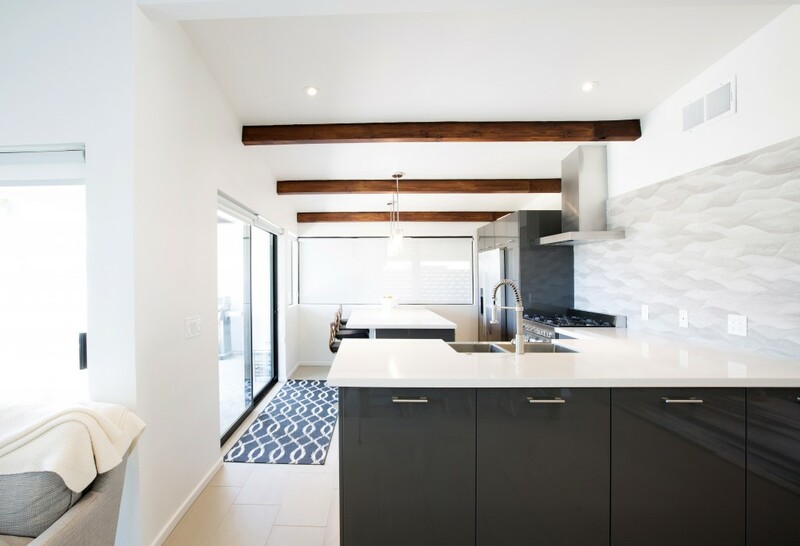 It allows for smaller homes to live much larger without increasing the square footage, and it facilitates a more casual and flexible style of living. The exterior of a home designed by Cavin Costello of The Ranch Mine. I try to follow social trends more than aesthetic trends as I believe great design comes from understanding the client, the neighborhood, the city, and our time rather than what cabinets, tile or paint colors are currently popular. Aesthetic trends seem to change a lot faster than quality of life and social trends, so I tend to put a premium on the latter. To keep up with the social trends I like to attend home tours, to research how other people live beyond photographs, attend community events, and study other disciplines to see how they are changing. I also believe one of the best ways to keep up with the latest trends is to study and understand history to “stand on the shoulders of giants” to see further, and also to avoid making the same mistakes as previous generations. Always start by searching for what makes something/some building/someone special and try to bring that out first. A typical workday starts with answering emails in the morning, and then working on the design of current projects on the computer. I typically visit different job sites once or twice a week, and have two to three client meetings a week. We love this clean, elegant kitchen. By Cavin Costello of The Ranch Mine. That’s really tough. I think all trends have their place and time.